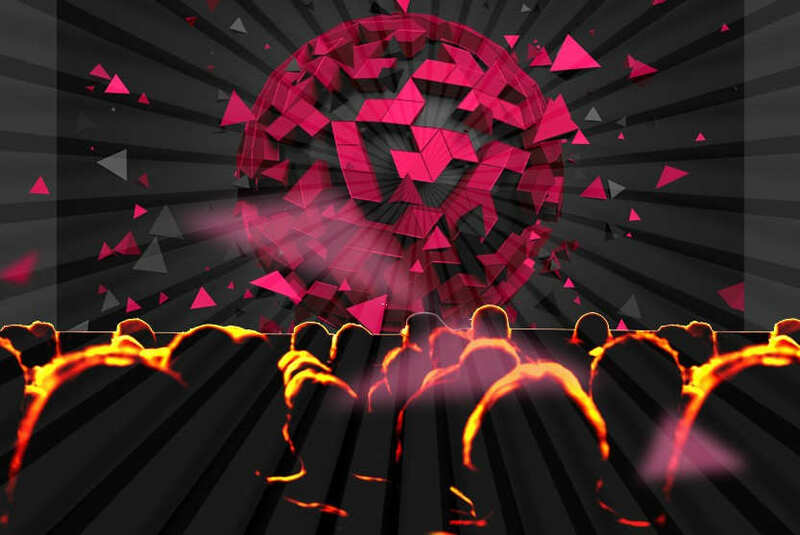 “Cinema 3D” new movie screen, allows for glasses-free 3-D at a larger scale. 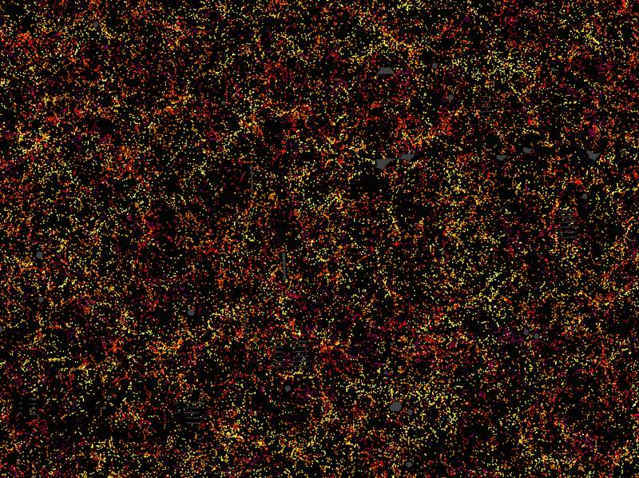 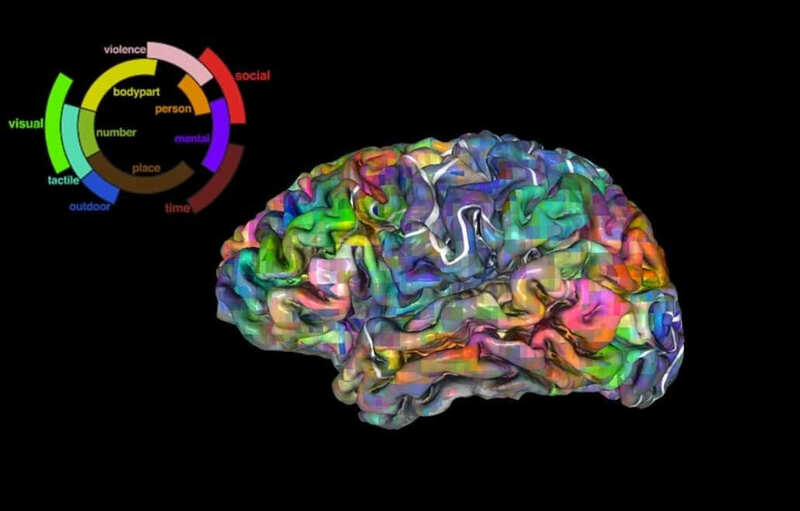 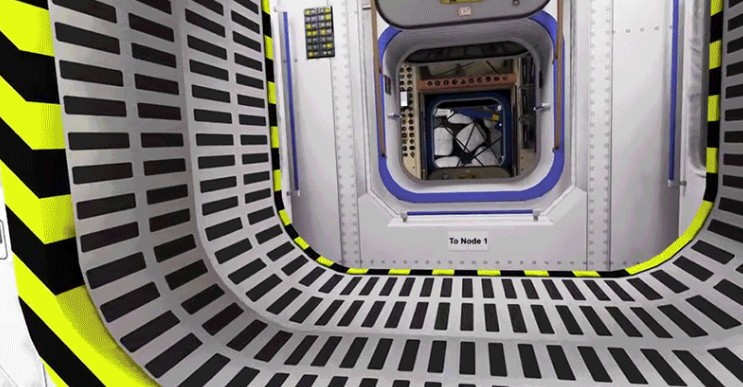 Largest 3D map ever made of the Universe, will help us unlock the history of Cosmos. 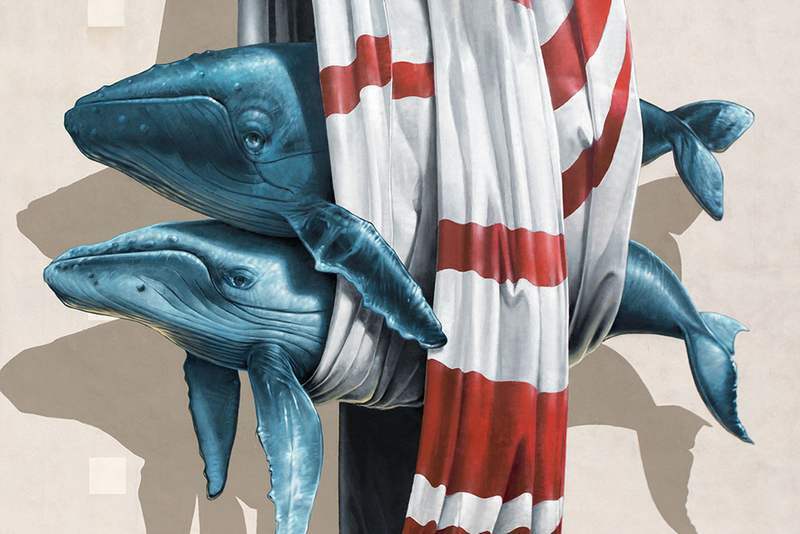 Impressive 3D Towering Murals by Swiss-based street artists Christian Rebecchi and Pablo Togni, behind Nevercrew. 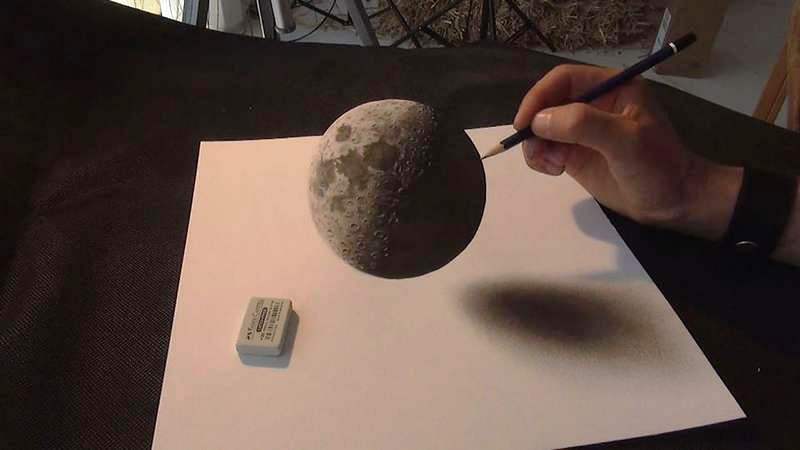 In these stunning videos, you can see how Stefan Pabst is sketching freehand realistic 3D Drawings. 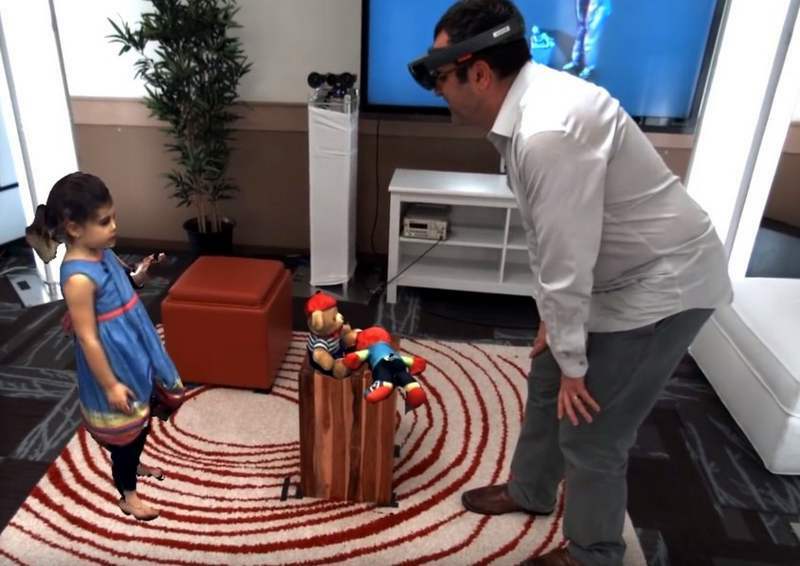 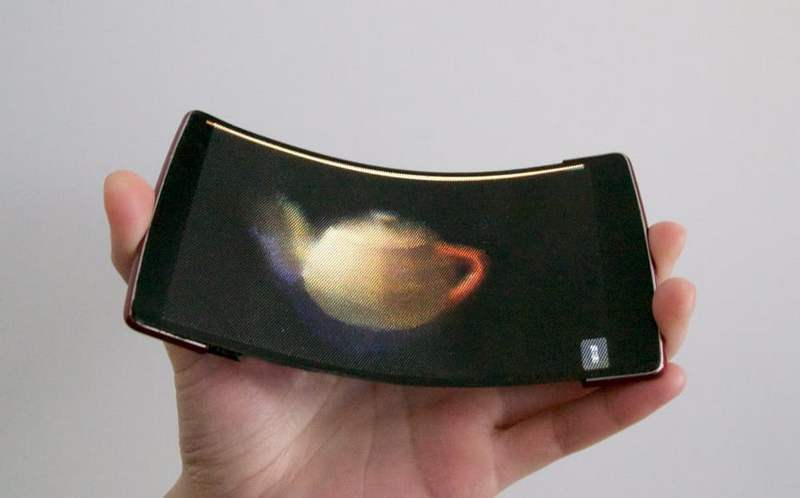 HoloFlex is a holographic, flexible smartphone projecting 3D images into the palm of your hand. 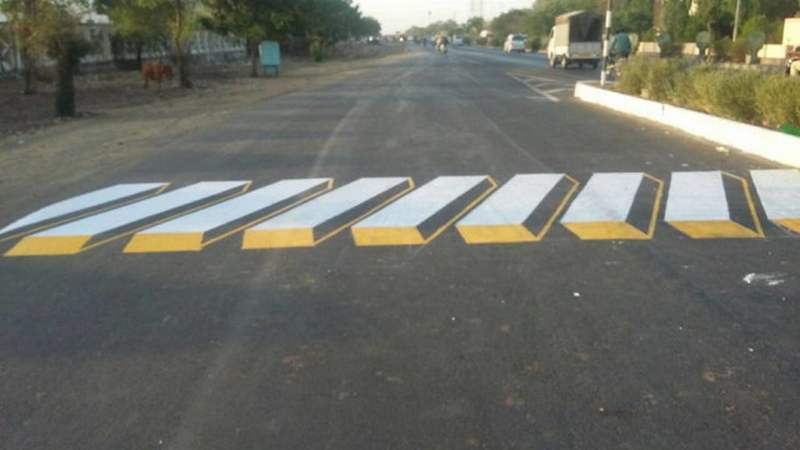 India is planing to use 3D paintings as an alternative form of speed-breaker. 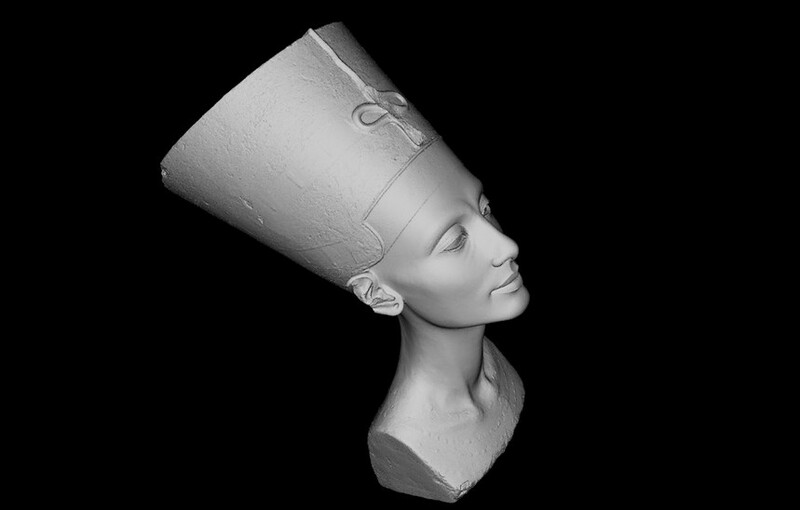 Artists scanned the bust of Nefertiti and just release the 3D data for free online.